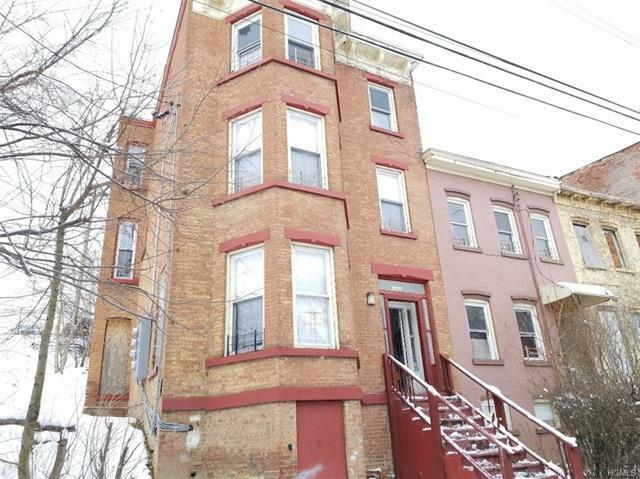 Excellent investor opportunity in the heart of Newburgh! Take part in updating this full brick 3 Family Rowhouse. Property features 8 bedrooms and 3 full bathrooms. You can live in one and rent out the other units. Close to the Hudson River, parks, shops, and restaurants. This won&apos;t last long. Don&apos;t miss out!